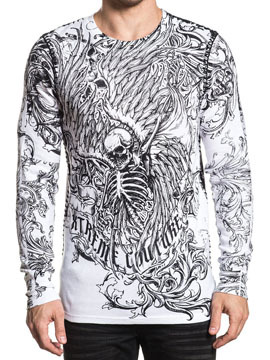 Xtreme Couture The Accuser mens long sleeve crew neck thermal features Xtreme Couture banner logo with a large image of a skeleton with large feather angel wings surrounded by a long banner, skulls and scroll filigree on the front. The back features skulls pierced through wooden stake spikes surrounded by ornate scroll filigree. 100% cotton, light weight, slim fit. Garment dyed with silicon wash for soft feel. 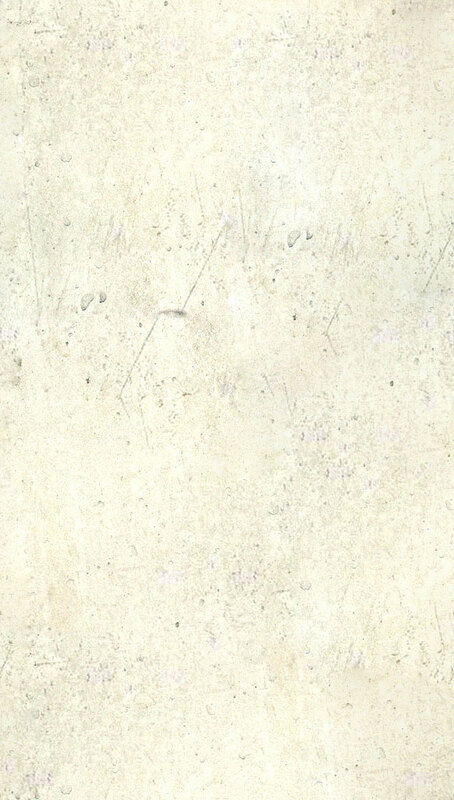 Color: white. Xtreme Couture produced by UFC Championship MMA Fighter Randy Couture and Affliction, is a favorite among celebrities, athletes, musicians and are sure to become a collectors item.